January is prime bridal planning month. 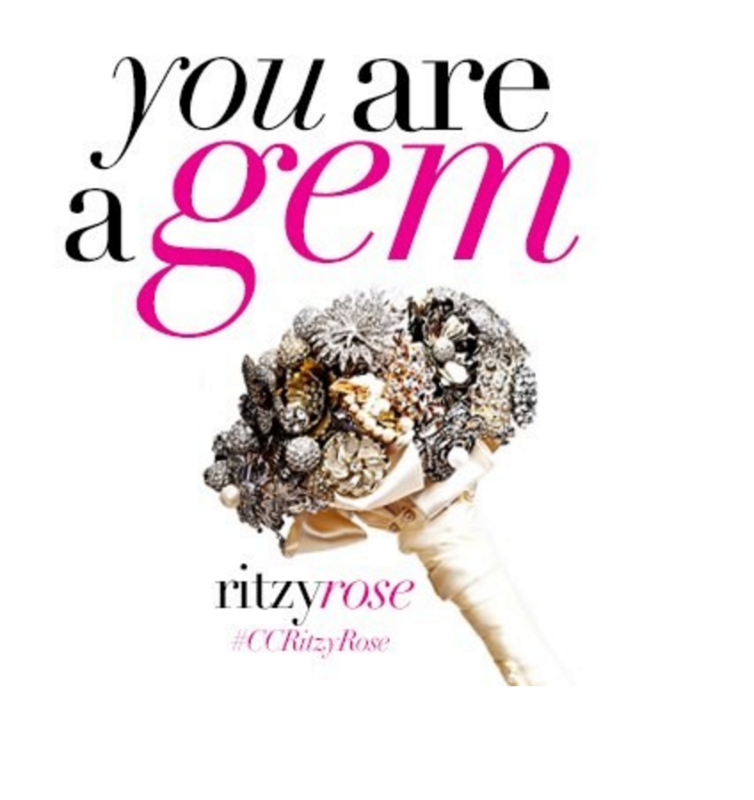 To increase Pinterest followers and create interest in Charming Charlie’s special occasion collection, we collaborated with the Ritzy Rose, a brooch bouquet maker. A bouquet was created incorporating Charming Charlie brooches and was given away through a bridal themed Pinterest contest. We more than doubled our Pinterest followers through one campaign.